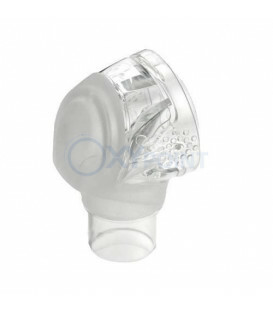 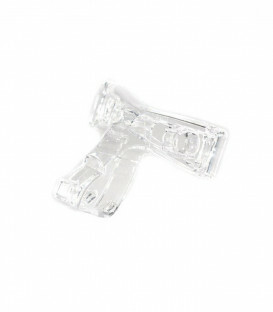 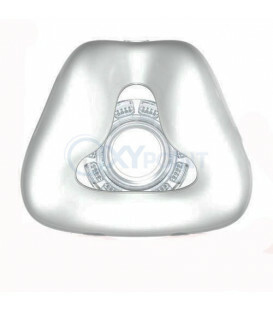 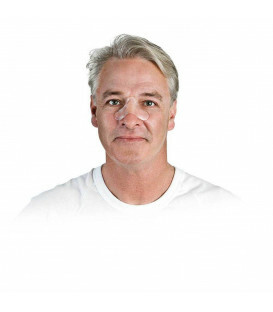 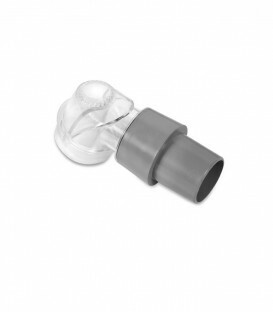 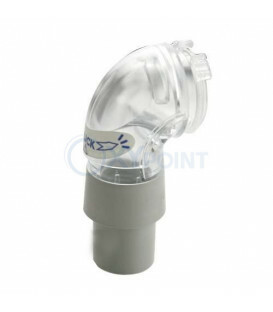 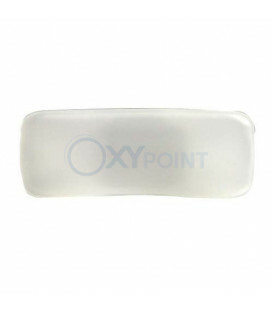 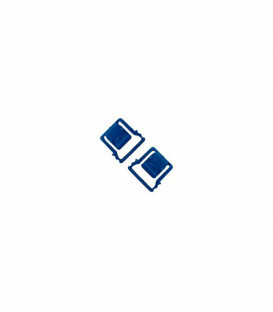 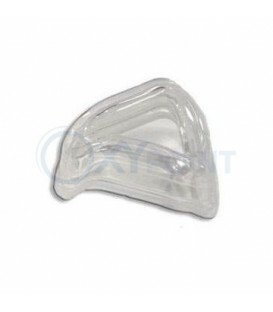 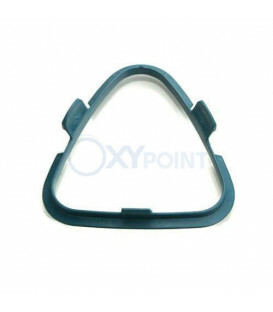 This is the standard replacement cushion for the Pixi ™ Pediatric CPAP Mask. 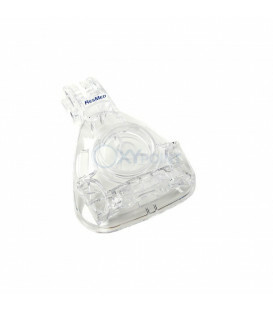 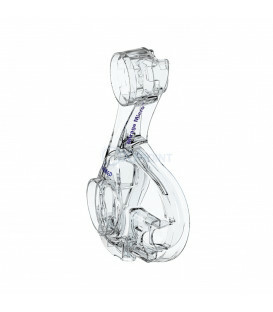 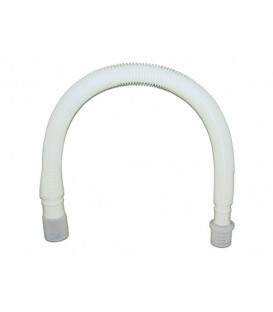 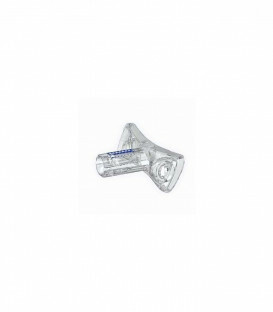 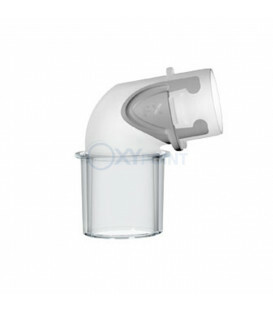 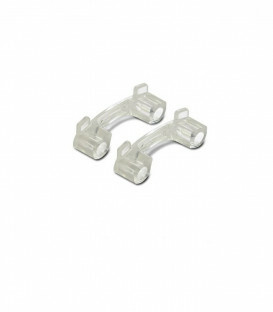 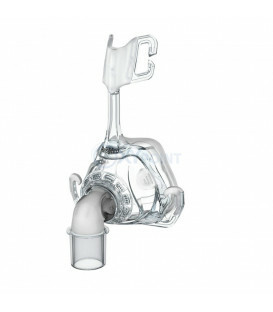 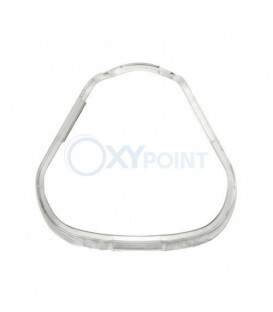 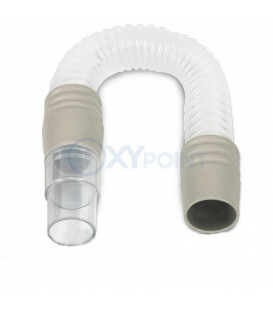 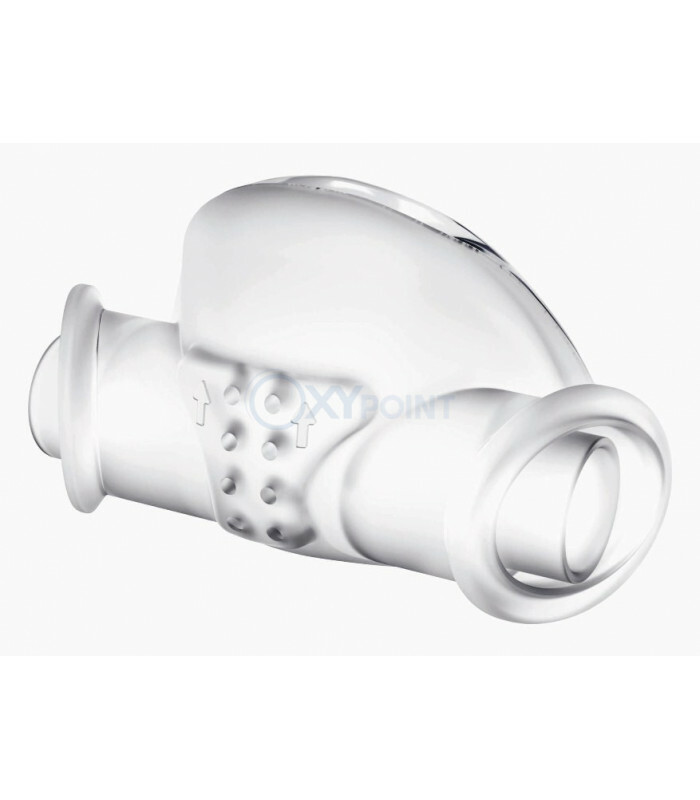 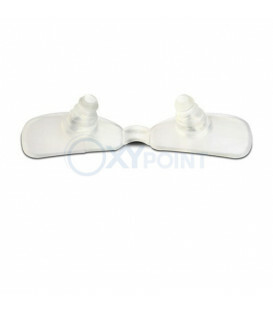 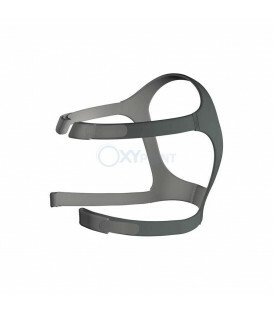 The Pixi Pediatric CPAP mask frame and cushion are sold in one size only. 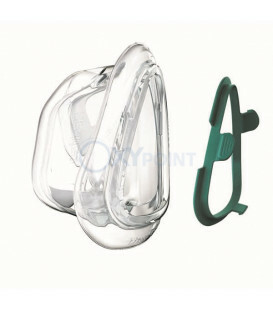 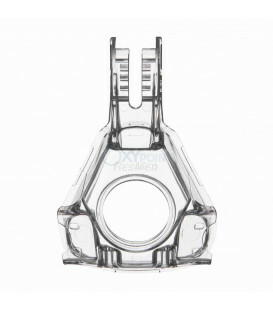 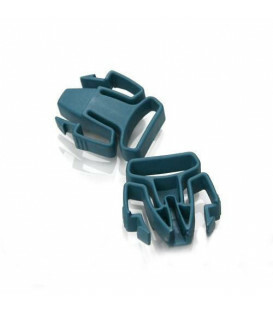 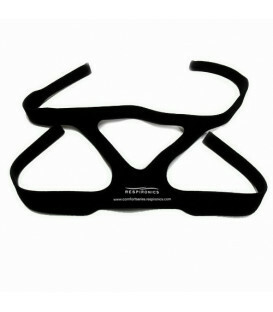 Due to being offered in one size, both the mask frame and cushion do not have an identifiable size for re-order options.